Technology has become more prevalent in classrooms around the world. Devices – particularly mobile devices – of a wide range have been increasingly underpinning teachers’ exchanges with students. This has led many tech firms to scramble for slices of the education pie. In March, Apple even went as far as launching a new, education-focused iPad at a school, Chicago’s Lane Tech High School, as CNN reported. So, in what ways is education technology taking effect? Teachers know that the teaching methods which bring the most promising results can vary from student to student. For example, a “visual learner” might most benefit from scrutinising a digitised, interactive map, while a student who enjoys reading could be given an online textbook instead. Thankfully, once a teacher has distributed tablet devices to all of their students, each of them can easily have free reign over the type of educational resources they utilise. Each tablet can serve as an access portal to thousands of apps and other valuable resources. Many teachers can fear the possibility of checking up on individual students’ work only to find that some members of the classroom are falling behind, thus potentially throwing the lesson’s structure into disarray. However, individualised attention can come to the rescue again. 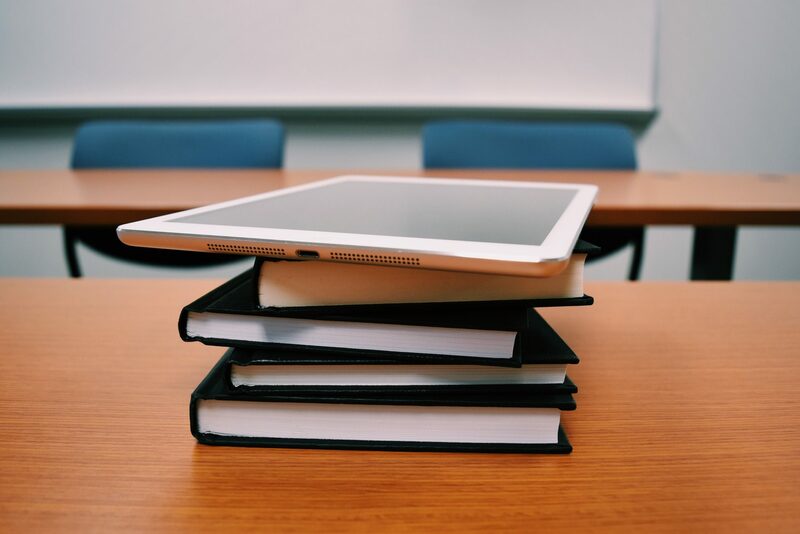 As Information Age points out, through the use of a “master tablet” connected to the other mobile devices used by the students, a teacher can closely track students’ progress. Should the teacher notice a disconcerting discrepancy between the progress of different students, that teacher can accordingly adjust their workloads and so help bring their students’ results back in alignment. Traditionally, many teachers have been handed various responsibilities which they may complete both manually and with tedium. Such tasks include organising work and grading assignments; however, both of these particular tasks can be completed automatically via mobile programs. Mobile technology can also ease students’ collaboration on group work and research. Nonetheless, evolving technology will augment, rather than undermine, the fundamental role of the teacher. As made clear in a recent Business Insider article, education technology’s real power is in giving skilled educators more flexibility over how they work. When a teacher assigns homework, they don’t have to omit digitised learning experiences to which their students may have become accustomed in the classroom. There have been increasing cases of students being permitted to continue using school-owned devices even in their own homes. Students could grow to rely on these devices to the extent that, even once they have entered the workforce, they are unwilling to relinquish their use of familiar operating systems like iOS, Android and Google. The seed would have been sown in your own classroom, which might already run a BYOD – bring-your-own-device – scheme further blurring the home-classroom boundary. Call 0191 492 1492 to learn how we can provide education technology solutions that make this possible.